My skin has its ups and downs but recently, I think I've found the products that works great with my skin. Technically speaking, I still have pigmented scarring from previous acne but one thing I'm happy about is the texture of my skin is even! It makes makeup application a lot flawless. 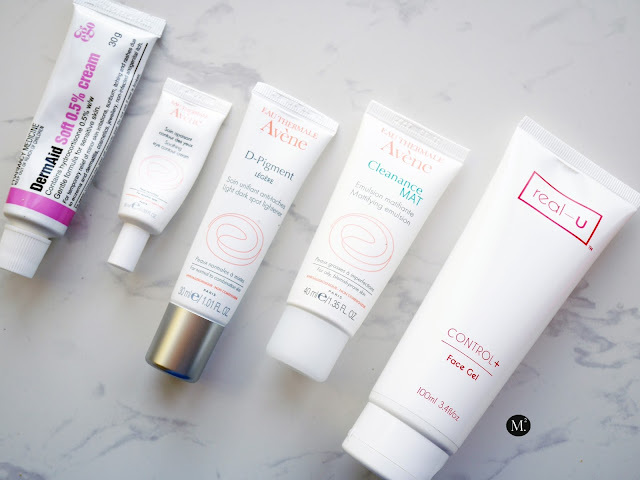 A couple of months ago, I did an Avene haul where I purchased product range for acne / oily skin. A couple of months of consistent use, so far I did not notice any irritations or weird reactions from the brand. It works well with my skin and I picked my three favourites! 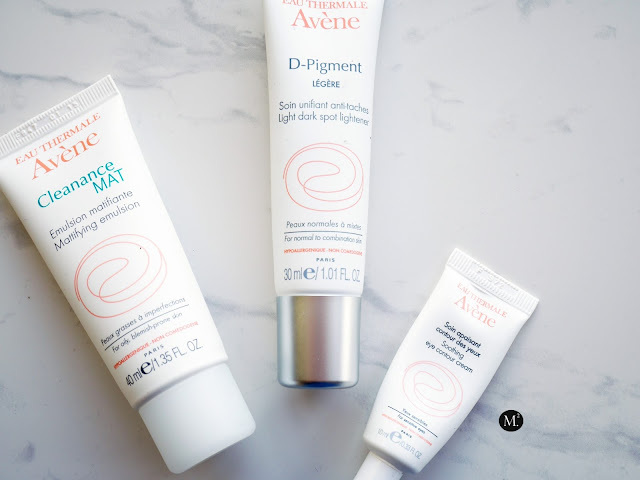 Avene Cleanance Mat Mattifying Emulsion - This product has a creamy gel consistency that absorbs quickly into the skin after a few seconds of application. I love using this product as a pre-foundation base. It helps keep me matte for a long day and it acts as a great primer! Avene D-Pigment Light - A dark spot corrector for oily skin. I have been using this product for a few weeks and I kind of notice a difference with my acne scarring. It did not necessarily lighten them to the point where it is invisible, but it helped with diminishing some of the stubborn pigmentations I have. I use it morning and night with my other skincare products. Avenue Eye Contour Cream - A creamy gel consistency that helps depuff my eyes with its cooling sensation. It also helps moisturise my under eye area which lessens fine lines and wrinkles. Also to allow a smooth application of concealer and foundation. 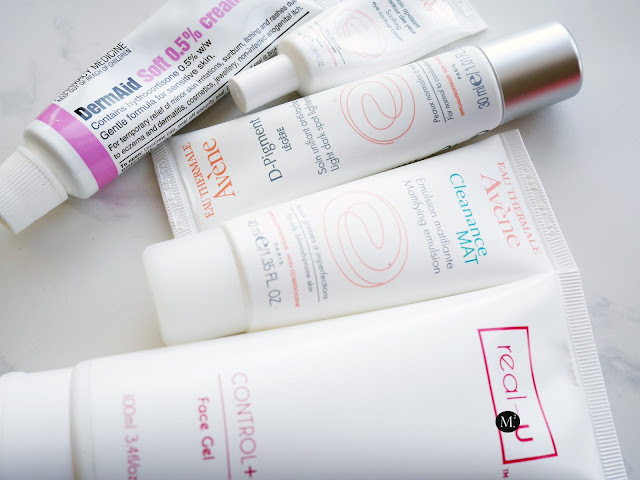 Real -U Control + Face Gel - Is formulated for more problematic skin without Benzoyl Peroxide and Salicylic Acid! After 2weeks of consistent use, I saw a massive difference in my skin! 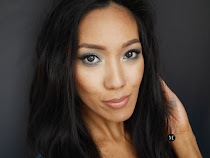 Normally, my skin would break out leaving me with rough texture that lasts forever! But after incorporating this into my skincare routine, my skin never felt so much better! I have a smoother texture, and my breakout wold only last for a few days! I'm really glad that I decided to try this brand! I'm looking forward to using the other products from the brand. You can purchase your very own real-u products from their website here. DermAid (hydrocortisone cream) - My ultimate saviour throughout summer! My face have been simultaneously burned by the sun and nothing has ever soothe or healed my face for a month! I was so hesitant to try anything else and resorted to all vera gel which is fine. 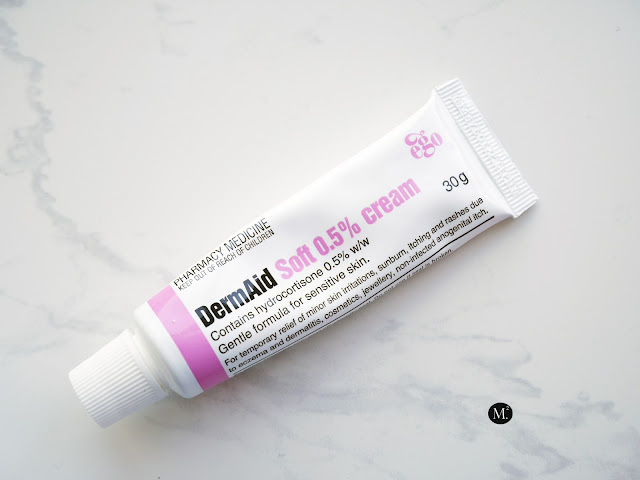 But I was looking for something that would act fast, and I read that hydrocortisone works with soothing sunburns, rashes, eczema, itching, etc. So I ran to pharmacy and got it! Let me tell you, after three days my flakey sunburn went down and started healing! I should have known about this product sooner! This product will never ever leave my product faves! These are the products that I'm currently loving at the moment and has been part of my skin care routine together with my Cetaphil faves. It has been working great with my acne prone skin without any problems. I'm happy with the results I got and will continuously use these products until I find something better. What's your current skincare faves?